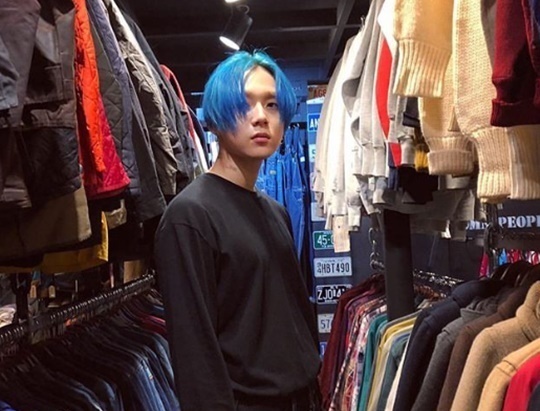 E’Dawn from boy band Pentagon is leaving Cube Entertainment. The singer, who was mired in controversy after going public with his relationship with fellow singer HyunA, will no longer be at Cube Entertainment as of Wednesday, the agency confirmed in a statement. “Cube Entertainment agreed with E’Dawn to end his contract on the 14th,” the statement read. The decision comes nearly a month after the agency cut ties with female solo artist HyunA, who remains romantically connected to E’Dawn. The two have been in the headlines over the last few months after going public with their relationship before telling Cube Entertainment. Cube Entertainment initially announced it was parting ways with the two singers before withdrawing the decision in September, but the agency turned over the decision again and is no longer working with the artists.